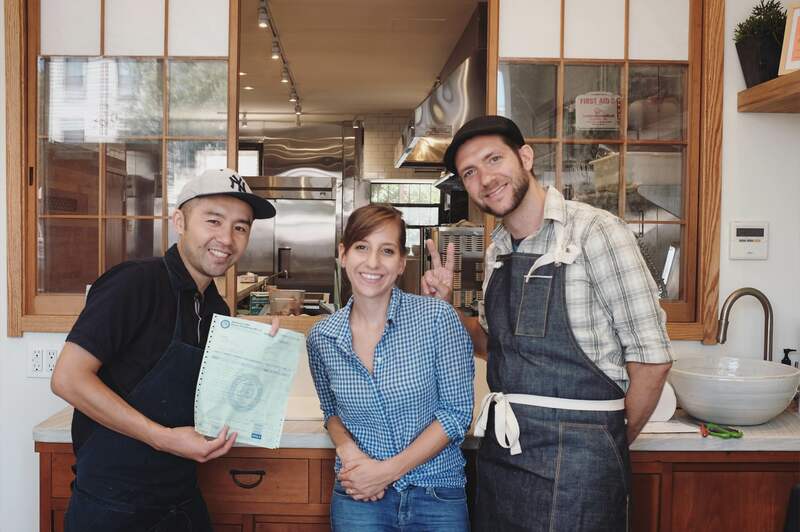 This week on Japan Eats, host Akiko Katayama is joined in the studio by managers Luke Davin and Emma Kramer of Osakana fish market. Osakana is a Japanese-style fish retailer dedicated to providing high-quality, local, and seasonal seafood to the community. Here, customers will find fresh, expertly sourced fish, prepared and presented with respect by the team behind Okonomi. They offer a careful selection of local seafood for customers to purchase, and also provide a community space in which people can learn more about these ingredients through discussions, meals, tastings, and classes.